Moving is one of the most sensitive issue. Above this, what is even the more crucial is moving the fragile items. Most of the times it so happens that the items that are close to our hearts and which we have the sentimental values attached are the ones that are most fragile. In such a case it becomes difficult to handle these when we plan to move from one place to the another. This calls for a certain level of carefulness and to a need for help at handling the same. In addition to being valuable these also tend to be expensive, so even a little damage to these can be a cause of huge monetary loss. So that we can keep them intact even after the completion of the moving process we need to follow a certain set of guidelines that come in the form of tips. 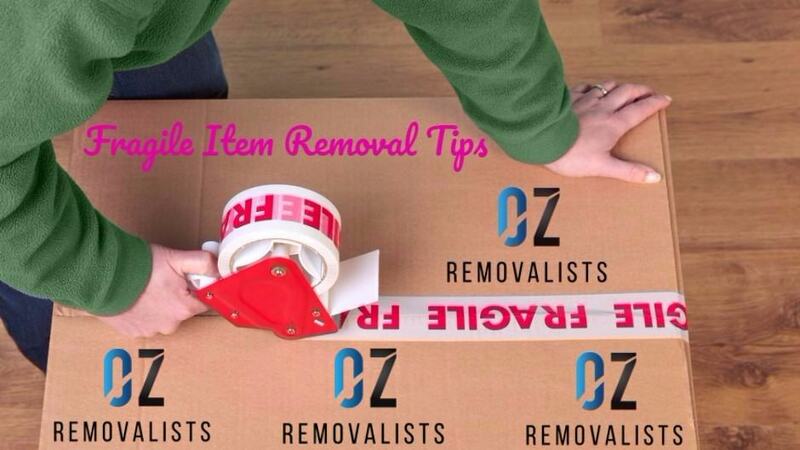 Here in this article we will highlight fragile item removal tips. One of the most common reasons for damaging the fragile items is that you rush while packing the same. You need to handle these roughly in a hurry of packaging all the things quickly. Make it a point that when you sit to pack the same, you have plenty of time at your disposal and there is nothing that will make you rush through this particular part of packing. So as to protect all your breakables from suffering shocks or bumps and in extreme cases the vibrations, you require to avail the packaging material that can easily withstand the hand movement as well as the move in a car or a truck. You can go in for making the use of the blankets as well as the towels or clothing so as to pack fragile items. However, it is not the grantee that it will provide the cushioning ability that too appropriately. This calls for investing in the packaging materials that will help you to keep all your valuables in good conditions. Here is a list of all the effective packaging material. These include the moving boxes that are designed to store the possessions quite efficiently. You need loose fill or packaging peanuts so as to fill the spaces to buffer shocks. Heavy grade paper and corrugated fibre board are also important to provide the cushioning effect. Polystyrene structures, bubble wrap can obviously not be ignored. You need to pack all your fragile items in the boxes very carefully. Each and every item requires a distinct technique to be followed so as to pack carefully. We will make the same clear with the help of examples. Take for instance the plates, you need to fold one plate using a piece of paper and cover it, repeat the same with all the plates and place them vertically so as to leave no spaces n between and consume less space. Use the stack to ensure further safety. When it comes to packing the glasses, simply place crumpled tissue paper inside all the glasses and then add a layer of newspaper to every glass. Next in the list are the lighting lamps. You need to separate the bulb from the shade against the stand. Next, you have to wrap the stand in newspaper and lay it sideways. The blob needs to be separately packed in the paper and carefully settled in the box so that nothing can break it. You should inform your movers well in advance on their arrival about the cartons that need special care. You can ideally mark these cartons red or label them as fragile so that even if you forget to inform, the movers get to know that they have to be careful while handling the same. Not only the movers but the other members will also be cautious about the box and take due care of not causing any damage to the same. Apart from marking them as fragile you should also put marks as to indicate which side of the carton is to be lifted which way for the best results and care. All in all, these are fragile item removal tips. If you tend to follow all these tips then you end up carrying all your delicate things to a new apartment that too fully secure and safe without even a little scratch on the same. With just a little effort on your end, you can prevent a lot of damage that can result from your carelessness. The best approach however remains to give this responsibility to the professionals, who treat your belongings as if their own and handle the same with care. If you want to move antique or fragile items, don’t risk your belongings. 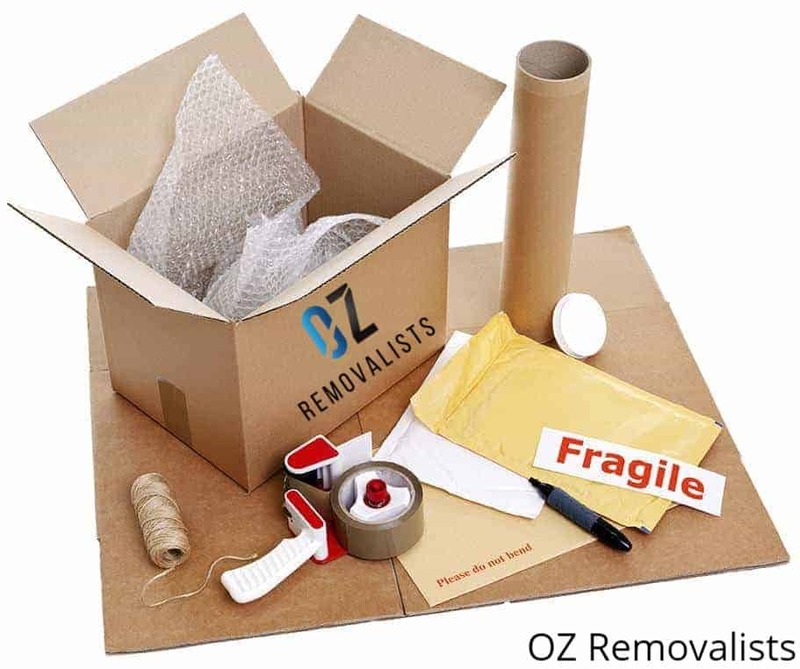 Call Our Senior Removalists Experts call on 1800 842 066. Book your removal today.